NuRide offers viable, fully-compliant EB-5 and E-2 Visa investment opportunities. NuRide also offers investors the choice of directly investing in select projects outside of the immigration realm. The EB-5 Immigrant Investor Visa attracts foreign capital into the US and creates jobs for American workers. 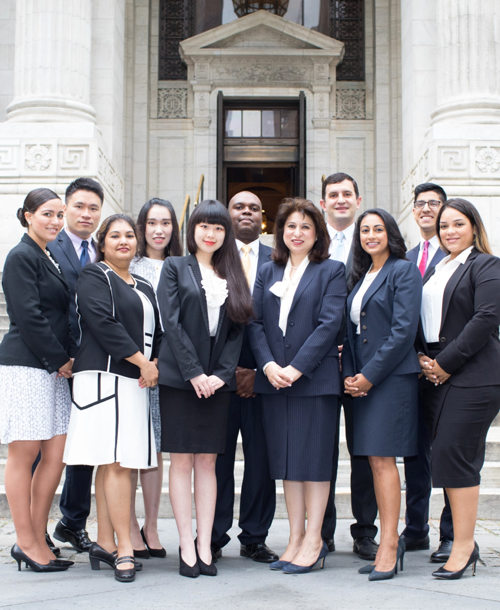 It allows a person and his or her immediate family to obtain a Green Card (live permanently in the US) by making an at-risk investment in an enterprise that creates jobs for qualifying US workers. It allows a person and his or her immediate family to obtain a Green Card (live permanently in the US) by investing in an enterprise that creates jobs for qualifying US workers. The minimum amount of money to invest is $500,000 if you invest in a rural or high unemployment area. For foreign investors seeking the freedom and flexibility to live and work in the US, the EB-5 Visa Program provides an excellent opportunity to obtain Green Cards. 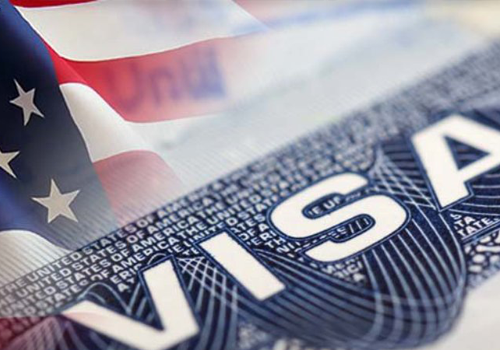 The EB-5 investment visa route to a Green Card avoids the usual requirement of having family connections, securing a job, or running an actively traded business – making it a viable route to retirement. There are many delays and backlogs for employment and family based green card categories but there is no backlog for the EB-5 Visa Investor category. Foreign investors use their own personal funds and do not require sponsorship from either an employer or a family member. The EB-5 Visa provides investors with a Green Card thereby allowing foreign investors to live and work in the United States in any capacity. Direct projects can be entrepreneurial or can be pooled investments in a new commercial enterprise. The 10 full-time jobs for each investor must be directly created (on the company payroll). For pooled investment programs, as in the regional center investment, the EB-5 policy management requirement can be minimal for those not interested in day-to-day management or running an active business. 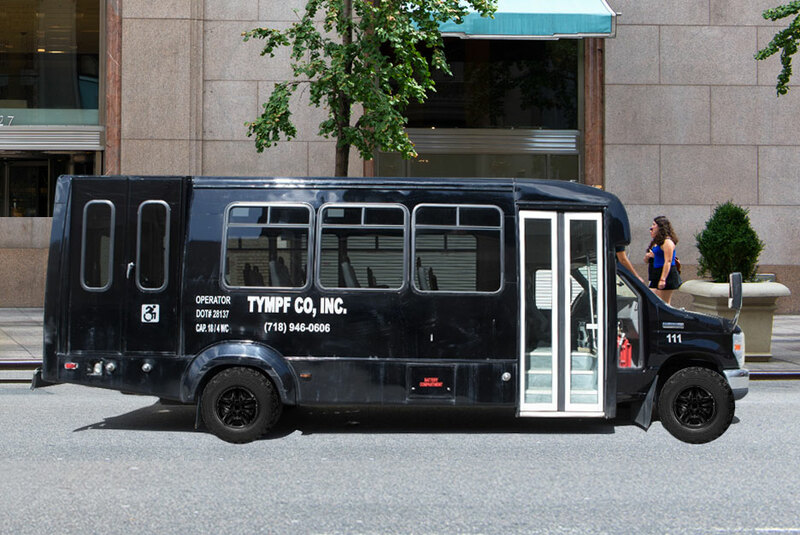 NYCGT is an innovator in the transportation industry: combining advanced technology with a corporate business model, to make it the largest asset-based fleet in the New York City area. 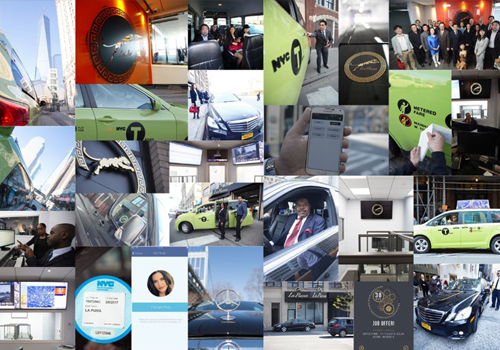 The company currently operates a fleet of 497 vehicles and counting, with over five different service tiers: luxury Black Cars, community cars, non-emergency medical transportation, wheelchair accessible taxis and environmentally-friendly livery cars. The New York City transportation services industry is a $40 billion industry and is highly regulated. The management team has been assembled from veterans in the industry and experts knowledgeable in the industry’s highly esoteric rules and regulations. The project has raised $46,000,000 in investor capital from 92 investors and was approved in record time. Many investors have already received their I-526 approvals. The project’s exit plan is revenue-based, which means that investor exit will occur at the time of I-829 approval and not a period of 5 years or more. The project has signed contracts and affiliation agreements with numerous partners, including Uber, Addison Lee, New York City Metropolitan Transportation Authority and Northwell Health. The project is actively running and profitable and has already created 864 of the projected 1,930 direct jobs to be created. The EB-5 policy management requirement is minimal in that the investor can be a limited partner and still qualify as long as the limited partners have a policy-making role. For those who are not interested in day-to-day management, or running an active business, Regional Center programs offer an acceptable inactive form of investment. The investor is not required to live in the place of investment; rather, the investor can live anywhere in the U.S. The New York City Medical Transportation EB-5 Project is a $30 million venture to address the needs of the expanding and lucrative non-emergency medical transportation (NEMT), paratransit and institutional transportation markets. As the name suggests, NEMT refers to transportation services carrying patients to and from appointments at healthcare providers that do not require an ambulance. The project will focus on providing transportation for individuals to hospitals, clinics, adult day care centers, assisted living facilities, radiology centers, dialysis centers, out-patient facilities, nursing homes and rehabilitation and therapy centers. NEMT and paratransit services are paid for by the government through Medicaid and Medicare, HMOs and insurance providers, the New York Metropolitan Transportation Authority and various medical facilities. Non-emergency medical transportation is a $30 billion industry; and New York City is the third largest market for medical transportation services – accounting for 7% of the entire industry’s revenue. The NYC NEMT and paratransit industry is expected to grow from a $2 billion industry to a $2.8 billion industry by 2021. The project will create three specialized fleets designed to meet the needs and legal requirements of different tiers of service, using sedans, vans and ambulettes. The project will also encompass the development of a one-stop shop to house maintenance, repair and driver training as well as a customized software platform. The company’s DATRides app is the only mobile app in the US designed specifically for NEMT and wheelchair-bound passengers. This project is essentially an offshoot of the NYCGT project, which currently operates a lucrative NEMT division. The project has already negotiated 50 contracts with leading healthcare providers. NuRide also has executed a guaranteed service contract with Uber to provide wheelchair accessible vehicles and drivers on their platform. Transportation is a natural fit for EB-5 due to its high job creation through both driver and operational positions. The standalone option is a free-standing project, giving complete ownership of the new commercial enterprise to the investor. It allows the investor to freely manage the business and retain profits. It can be a direct or a regional center project. As it is an independent entity, this structure allows for growth opportunities in the future, beyond the time horizon of the EB-5 investment. 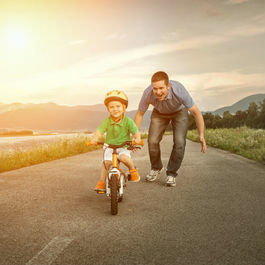 The investor can choose to continue running and expanding the business in the long-term. Since a standalone project can be either a direct or regional center project, it is the most flexible for optimizing job creation. The Standalone Turnkey Uber WAV project is a specialized car-leasing business that is owned entirely by the investor and operates in conjunction with NuRide Transportation Group and Uber. The project addresses the need for wheelchair accessible vehicles (WAVs) in the markets served by Uber. In cities like New York City, there is a significant shortage of wheelchair accessible vehicles available for those that need them. 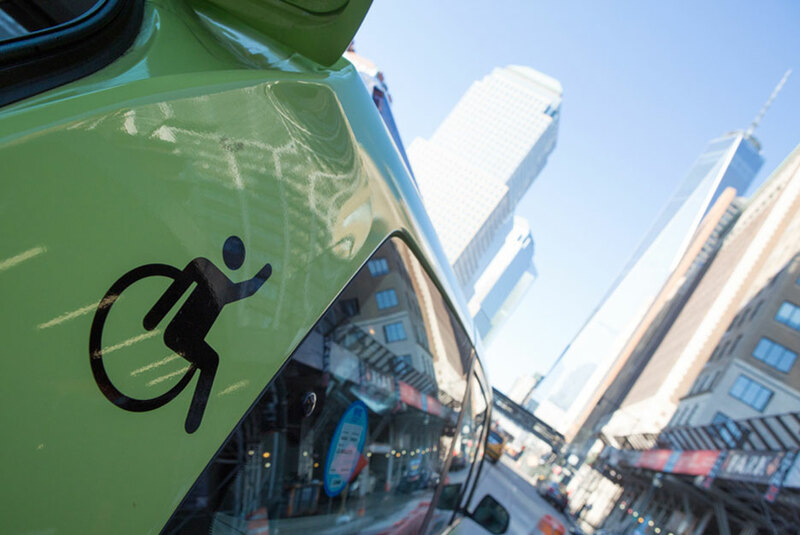 As of this year, New York City has imposed new requirements mandating that 25% of all trips served by For-Hire Vehicle operators must be in wheelchair-accessible vehicles, to increase the number of available WAVs on the road. For-Hire Vehicle providers, such as Uber, have the urgent need to bolster the number of WAVs operating on their network. NuRide has a guaranteed fixed service contract with Uber to provide drivers and wheelchair accessible vehicles for their use. Through affiliation with NuRide, the Standalone project will have access to this nationwide contract. The company generates revenue by providing road-ready and fully compliant wheelchair accessible vehicles for weekly lease to drivers. The project has the further advantage of stable annual topline revenues, with an average return of 40-44%. The 100% equity share for investors operates on a profit-sharing, proven business model, with low operating expenses due to economies of scale from the existing management company (NuRide) infrastructure. NuRide assists the investor with vehicle acquisition, licenses and permitting, maintenance and repair and driver acquisition. Through access to NuRide infrastructure, the investor will be able to obtain preferred rates for insurance and vehicle acquisition and have access to a state-of-the-art, one-stop shop for vehicle maintenance, rental functions and licensing and compliance management, all under one roof. NuRide also assists with driver vetting, billing assessment and partnerships with other fleets. NuRide’s services will be provided as needed and determined by the investor. While a standalone project, the project is unique in that it is sponsored by New York City Transportation Regional Center, allowing for a more stable job count. An E-2 is a temporary, non-immigrant visa based on a reciprocal commercial treaty between the United States and the individual’s country of nationality. NuRide offers two E-2 Visa-compliant models at different price points, depending on investment objectives. The FHV Flex model is a car leasing business that generates revenue by providing road-ready and fully compliant vehicles for lease to self-employed individuals looking to work for established For-Hire Vehicle fleets in New York City. The Uber WAV E-2 Model is similar to the Nationwide Standalone Project, but is tailored for E-2 immigration compliance purposes. For further information, contact NuRide’s Legal Team, Mona Shah & Associates. 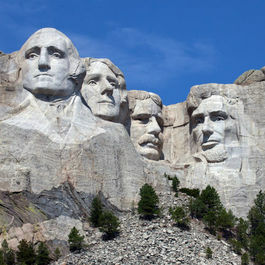 Mona Shah & Associates is a firm consisting of advanced EB-5 lawyers. They have extensive experience working with EB-5 direct projects, regional center formations, and have filed multiple EB-5 investor cases from all over the world. Extensive experience in EB-5 financing and 47 years collectively in immigration practice. Voted Top 25 Attorneys in EB-5 by eb5investors.com magazine. Founded the first EB-5 regional center in NYC, which has raised over $1 billion dollars from EB-5 in the past 4 years. Performed trouble shooting and issue spotting for other EB-5 lawyers all over the US. Filed over 400 investor petitions, some with complex sources of investment funds. Part of the marketing team for multiple projects nationwide. Highly experienced at formulating and strategizing EB-5 real estate projects nationwide. Monitor the administration for major regional centers. Proficient in SEC registration filing and ongoing compliance. Multi-lingual licensed attorneys in the US, UK and China. Offices in New York and London, as well as affiliation with an office in Beijing. Written and spoken extensively on EB-5. Published book “EB-5 for Chinese Investors”, which can be purchased on Amazon. Can I purchase a Regional Center?